The genre choro — a word which means "cry" in Portuguese — is often described as "the New Orleans jazz of Brazil." Like its U.S. counterpart, both are Afro-Western hybrids which emerged in the early 20th century; both call for jam sessions showcasing improvisation and virtuosity. 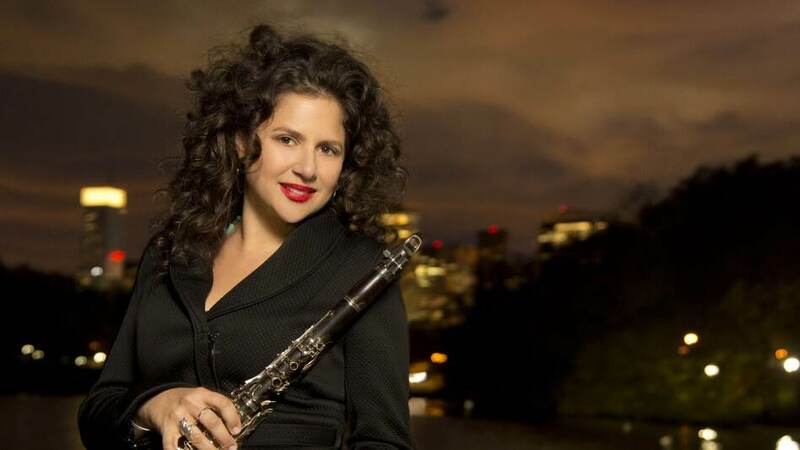 Both jazz and choro are also the domains of clarinetist and saxophonist Anat Cohen. Her newest band, the quartet Choro Aventuroso, culminates an affinity and intense study of Brazilian music — one which began as part of an international community of jazz students at Berklee College of Music in Boston. 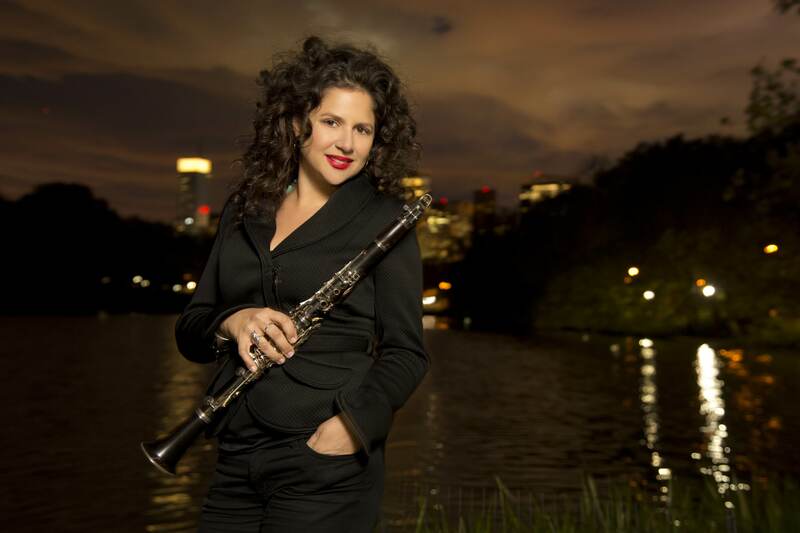 Jazz Night In America visits Jazz at Lincoln Center to catch Cohen's group play its modernized take on waltzes, mazurkas and African-Brazilian rhythms such as the lundu — all of which help characterize the essence of choro. Copyright 2015 WBGO and Jazz At Lincoln Center. To see more, visit .